“If you are already a British Cycling Member (and why wouldn’t you be? ), you can follow the payment link in your Dashboard. 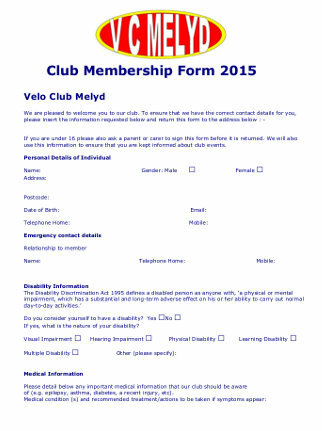 The steps are About Me –> Clubs & Teams –> Club Profile –> then ‘Buy Club Membership’ (this assumes you’ve linked you British Cycling Membership to Velo Club Melyd – again – if not why not.). This has two advantages – your details are entered immediately into the BC Club Manager interface in a standard form. We get to capture all the goodness we require without the wonder of paperwork, getting that back to the club secretary / treasurer, the wonder of jingly loose coins, cheques, and slightly moist membership forms from a back jersey pockets. This is truly the way forward – the very choice of winners. If you have any further questions – do not hesitate to drop us an email, or contact us over on the VCM FB group. Happy new year one and all – as we return to work and pack away the festivities into boxes for another year – coaxing our bodies back to operating on under 8,000 kCal a day, and just the one bottle of wine a day – it is time for athletes of the Melyd to turn our attention to such pressing matters as membership. – Those who registered since October – you are good to go already. I think you will agree that this is a very reasonable fee for belonging to North Wales Premier, and not to mention multi award winning cycling club. Lets get this turned around and sorted for another year. A happy new year to you one and all – and the best for a year of of good health and riding achievement ahead of us all. Note: If you have any further questions – do not hesitate to contact the Club Treasurer Sam to find out more. Keep in mind if you intend on time trialling this season – for your results to be counted towards any awards / pay (the reduced) club entry fee your membership needs to be in place first.